Today, thanks to modern technology, Real Estate brokers are in a position to offer virtually all the same services to market your home. Big or small, independent or franchised, full service Real Estate companies can instantly expose your home to the entire buying public world wide. Now more than ever, the Agents themselves are the most important variables when deciding how your home will be sold. Agents are no longer bound by some of the time consuming constraints of years ago. Technology has allowed us to become extremely efficient with our time and energy while providing better marketing coverage. Consequently, we provide comprehensive listing services at a commission rate that reflects the times of changing technology. Complete, Thorough, Professional and Proven! This is why we have become so successful over the past 20 years. Buyers’ Agent Cooperation. Our total commission rate includes a three percent selling commission to all cooperating Real Estate sales professionals. Multiple Listing Service (MLS). We provide complete computer listing with the “Greater Metro Association of Realtors” multiple listing system. There is only one MLS for the area and this is where Buyers’ agents go first to find homes for their clients. Detailed information, color pictures, maps, sales history, etc. are available to agents instantly. This is by far the best avenue to expose your home to serious, qualified Buyers. Comparative Market Analysis. We personally visit with you at your home to review a thorough market analysis for your home. This is the most critical item in the home selling process. It is very important to establish a fair market value for your home that will encourage a positive response from area Realtors and potential buyers, while at the same time maximizing your sales price. Universal Internet Link Listing. Once listed with the MLS, not only can potential Buyers access information about your home on our website, but also on hundreds of sites offering real estate information such as, but not limited to: Realtor.com, Zillow.com, Trulia.com and all the other successful local as well as national real estate companies websites. These are some of the world’s most visited real estate websites with millions of visitors each day! Responsive Personal Attention. Once you are working with myself or any of our agents, you will be working directly with your agent throughout the selling process. You won’t be turned over to some team member or listing coordinator that you are not directly familiar with. This ensures a direct line of communication so there are no misunderstandings or issues that can arise when you are not dealing directly with your agent. Professional Quality Photography and Virtual Tours. High quality photos to highlight and show off your homes best features is the best way to promote your home to potential buyer’s and real estate agents. This is typically what buyers use to make their initial decisions on which homes to go visit. Signage & Color Graphics. 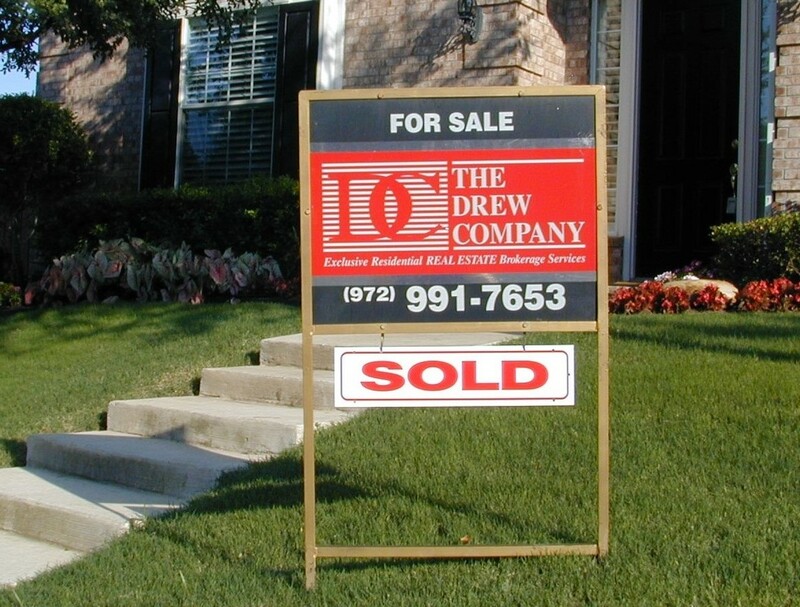 We provide professional yard signs as well as an electronic keybox so approved real estate agents can show your home. We also provide color graphics for potential buyers to take with them for future reference. With over 21 years experience in Residential Real Estate, my personal success can be attributed to my comprehensive knowledge and my ability to provide my clients exceptional service. Modern technology has made dramatic advances, but it cannot replace my personal commitment to my clients needs and concerns.